Investment of 1.6 billion yuan in 3 years to promote the establishment of first-class hospitals and specialties--On January 14, the press conference for Top Plan of Foshan High-level Hospital Construction was held, announcing the three key hospitals selected for the "Top Plan" and the eight nurturing hospitals and expressing the goal of promoting 3 key hospitals into national top 100 and 4 nurturing hospitals into provincial top 5. 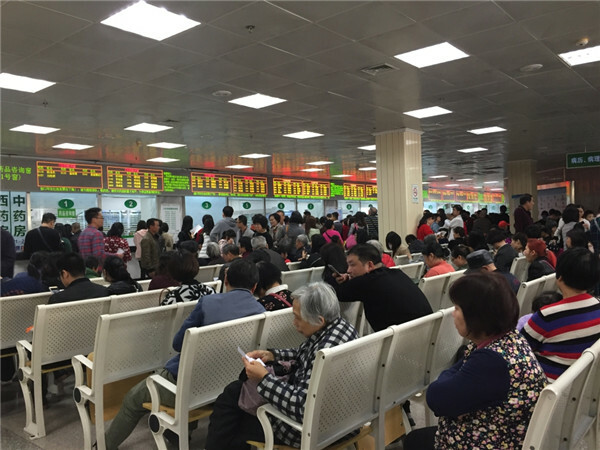 "As the first city in Guangdong to launch a high-level hospital project, Foshan has mature conditions." Director of Foshan Municipal Health and Family Planning Bureau Wang Zheng said. It is reported that there are more than 1800 medical and health institutions in Foshan at present, including 18 Grade A hospitals, 7 state-level key specialties and 45 provincial key specialties. And Foshan’s comprehensive medical service capacity ranks third in Guangdong. In recent years, Foshan has made great efforts to promote the cooperation and exchange with Guangzhou, Shenzhen, Hong Kong and Macao by virtue of its geographical advantages. According to the schedule of the “Top Plan”, Foshan will strive to promote 1 hospital into provincial high-level hospital by 2010; Establish 10 national key specialties, 55 provincial key specialties and 150 municipal key specialties (characteristic specialties); Comprehensive strength of key construction units enters top 100 and 2 of them enter top 50 among similar hospitals in the country. Next, the selected hospitals will achieve innovative development in 7 areas including focusing on demonstrating and popularizing high-level diagnostic and treatment techniques, building high-level medical key specialties, strengthening medical quality and service management, building high-level clinical scientific and technological innovation platforms, gathering and training high-level medical talents, taking the lead in establishing modern hospital management system, giving play to the role of demonstration and promotion of the regional medical service ability. 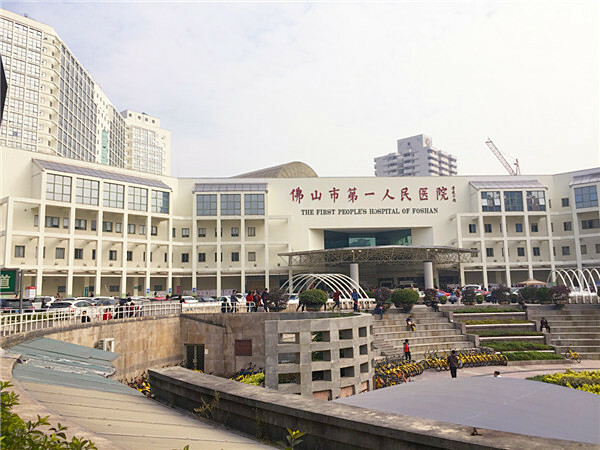 Chen Guoqiang, vice president of the First People's Hospital of Foshan, said that the hospital will establish a high-level clinical medical research center, improve the clinical diagnosis and treatment system, actively promote transformational medical research and promote the construction of intelligent hospitals. And it strives to establish 3 to 5 national key specialties and 18 to 22 provincial key specialties.